The American Medical Association published a report stating that traffic fatalities are “significantly” higher on tax filing day than the same day a week earlier or a week later. The inference is that this is due to the harried and scattered state of mind of taxpayers rushing to meet the deadline. My father never had this problem. Daddy started his tax preparations in late February. He didn’t have to say a word. 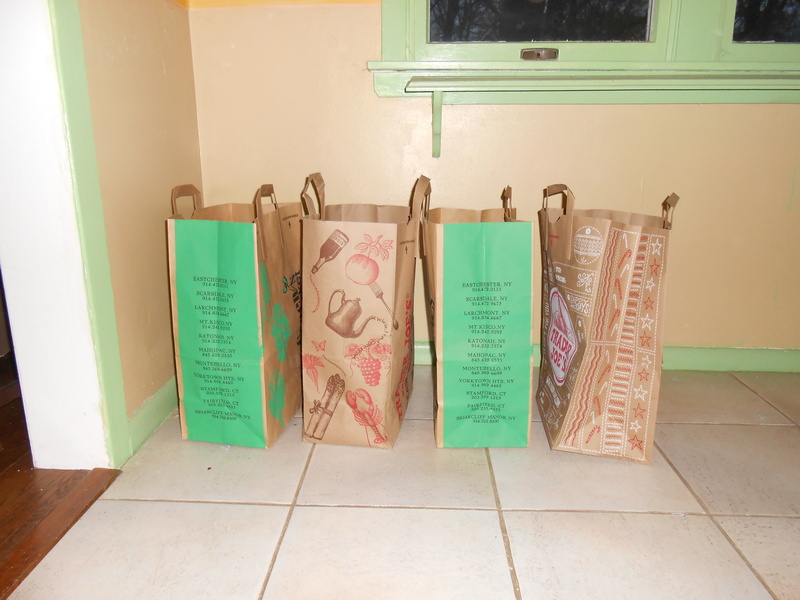 We knew when the paper bags arrived in the dining room. Daddy was a podiatrist in the days of one man practices. And In Daddy’s case, it was truly one man. He never even hired a receptionist until his later years. He answered his own phone and scheduled his own appointments. When the phone rang, he’d apologize to the patient in the treatment chair and pick up the black receiver, then swivel around to the tall secretary desk just behind him. He’d flip through the gold-edged pages of the leather-bound appointment book until he came to the right date, then enter the patient’s name, in pencil, at the desired time. Then, he’d swivel back to resume his treatment….and the conversation. Ink was reserved for the record cards. And I do mean ink, Sheafer’s blue black. Papermate was just beginning the ballpoint revolution, and while Daddy might pick up one of our retractable pens at home, his records were fountain pen territory. Each night after office hours, he would transfer his notations to the patients’ records; 6×9” file cards which he kept in two long file drawers by the phone. You could tell the long-time patients. They had several cards, dog-eared and fastened together with a paper clip. Daddy kept his practice going until he was 82 and he never altered this routine. Nor did he alter his sartorial routine. He’d dress in a suit and tie, fedora and overcoat in the winter, then get in his car for the twenty minute drive to the office. There he’d change into crisp white pants and a tunic. It didn’t matter that nobody would see his tie and suit other than the occasional neighbor or Dr Riley and Dr Griffin, the two dentists with whom he shared the office suite, men dressed in those days. Daddy was also his own accountant. He had his own way of keeping track of his expenses: grocery bags, sturdy brown paper bags, this being pre- paper or plastic?. 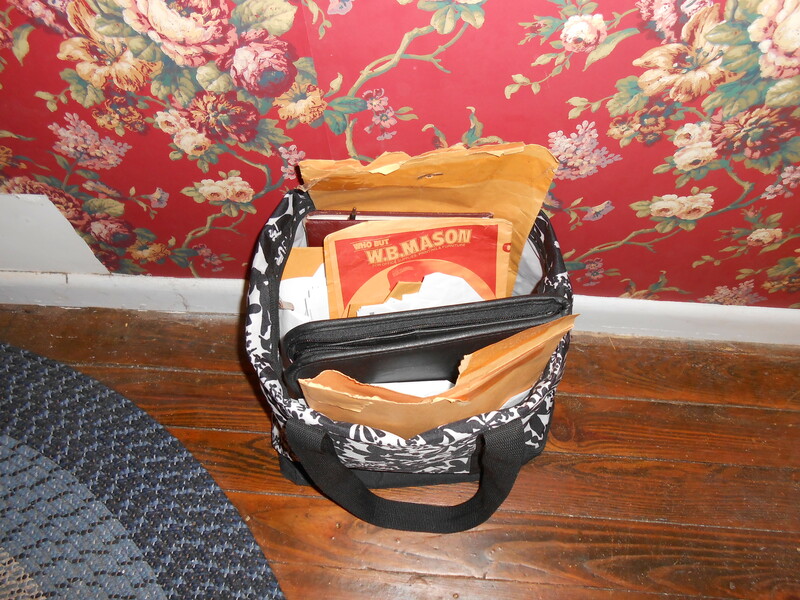 Each January he’d take a bag from the folded stack my mother kept under the sink and bring it to the office. He’d open it wide and stand it in the corner of the supply room where he kept his uniforms, towels, drapes, antiseptics, lotions, salves, bandages, powders, blades, files and other various tools of his profession. Once a week he’d get out his checkbook and pay his expenses: linen rental, medical supplies, his share of the rent and utilities and Mr. Glass’s pay. Mr. Glass was Daddy’s only employee. Daddy swept up after each patient, and disinfected his own tools and work area but Mr. Glass did the major cleaning. He also came by our apartment on Saturdays and washed or waxed our floors. When Daddy had written the last check and sealed the last envelope, he’d drop all the receipts into the paper bag. If there was no receipt, he’d jot the amount and date on a scrap of paper and drop it in too. When the bag was full, he’d put it in the closet and bring another one from home. This was his accounting system. This was also why he started in February. Daddy would bring the bags home, lining them up against the dining room wall, to be dealt with on Wednesday or Sunday nights after dinner. Since his practice was largely made included a large portion of working people, Daddy offered evening appointments, and by the time he “did his records” it was usually 9 PM or later. Wednesday and Sundays were his days off so on those evenings he’d sort through each piece of paper, separating them into piles according to their payee, and stack them on the dining room table. By April 1st, the table was a bar graph of his expenses. Luckily we ate in the kitchen. As each of us grew up took on our own tax preparation we’d try to persuade him that filing the bills as paid would save him time. We found it hard to reconcile his fastidiousness in every other area of his practice with his lackadaisical approach to the financial area. No, he argued, he couldn’t be bothered with filing. He insisted it would take the same amount of time as sorting. It was just a matter of doing it then, or doing it now. And so, we gave up. I came to view it as an if it ain’t broke don’t fix it type of thing. And it never broke. In his fifty three years of filing, never once did he have to file for an extension. 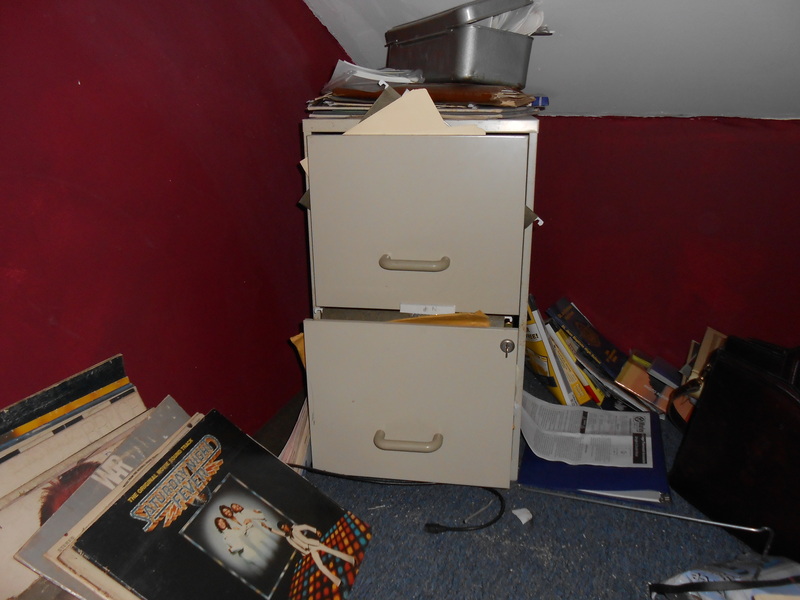 So where I do my filing? What’s that saying about apples and their distance from their tree?